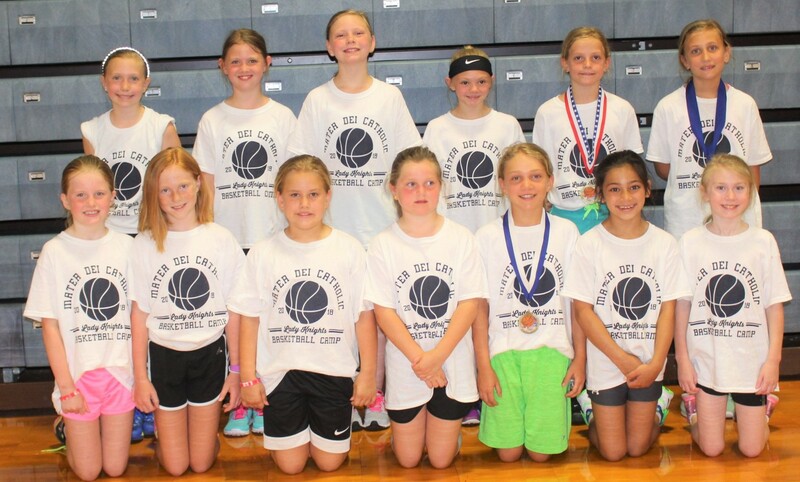 We thank the campers for their hard work and their parents for allowing them to attend our girls basketball camp! 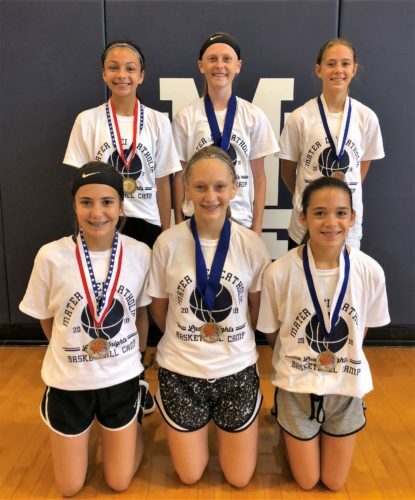 Girls basketball camp award recipients for grades 7 and 8: grade 7 – Avery Trame (Abbey Quitmeyer Award), Rae Obermeier (Free Throw), and Emma Eversgerd (Hot Shot); grade 8 – Alivia Lampe (Abbey Quitmeyer Award), Julia Korte (Free Throw), and Madison Eversgerd (Hot Shot). 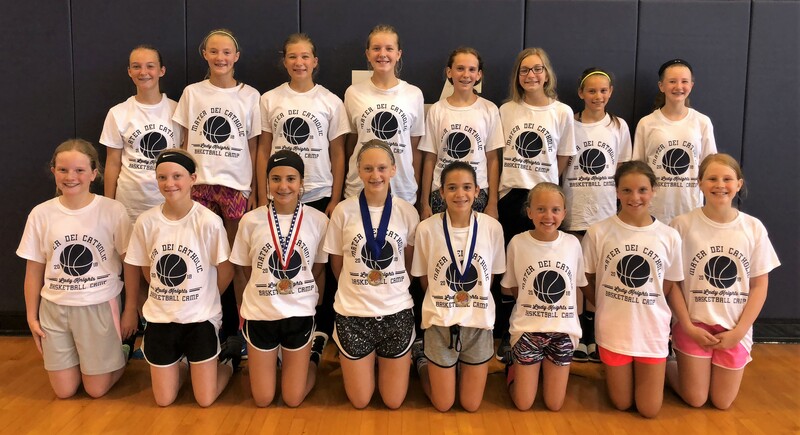 Girls basketball camp award recipients for grades 3 through 6: (front row from left) grade 3 – Helana Timmermann (Abbey Quitmeyer Award), Tori Garcia (Free Throw), and Abby Kuhl (Hot Shot); (second row from left) grade 4 – Mariah Benhoff (Abbey Quitmeyer Award), Brielle Kehrer (Free Throw), and Ella Nettemeier (Hot Shot); (third row from left) grade 5 – Alyse Morris (Abbey Quitmeyer Award), Marlee Loepker (Free Throw), and Riley Rolves (Hot Shot); (back row from left) grade 6 – Ella Jackstadt (Abbey Quitmeyer Award), Addison Lampe (Free Throw), and Maris Zurliene (Hot Shot). Grade 8 girls basketball camp participants. Grade 7 girls basketball camp participants. 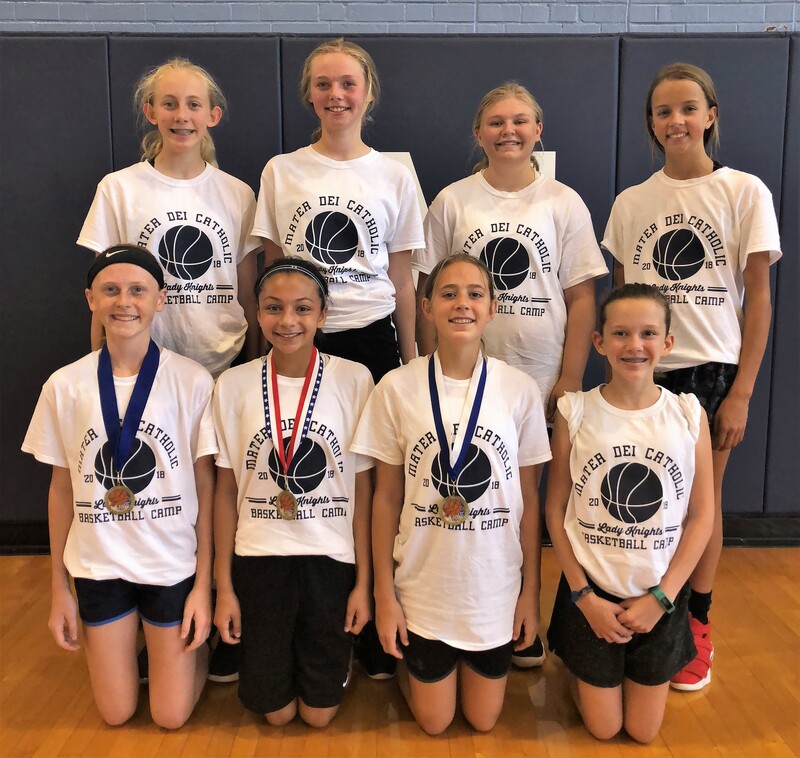 Grade 6 girls basketball camp participants. Grade 5 girls basketball camp participants. Grade 4 girls basketball camp participants. 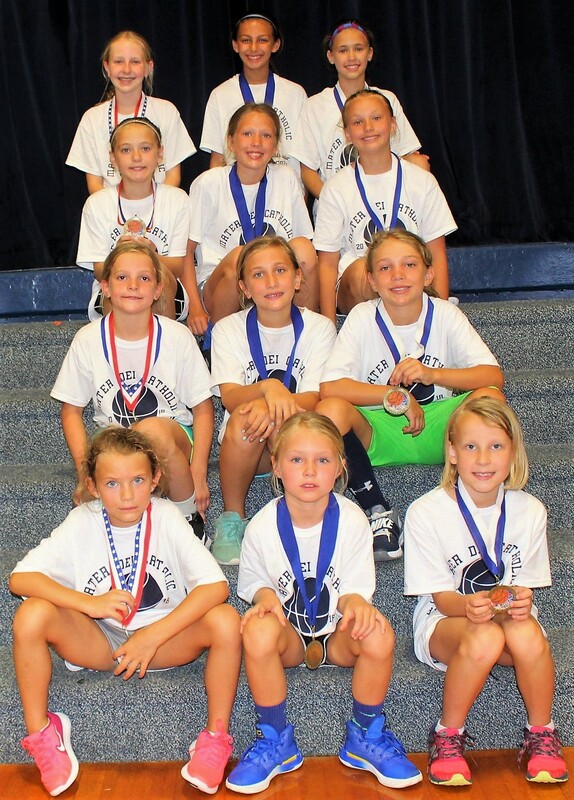 Grade 3 girls basketball camp participants.